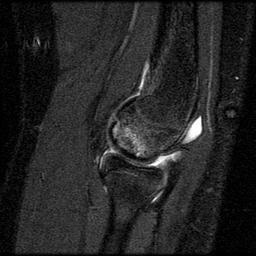 There is an osteochondral defect (OCD) in the capitellum. 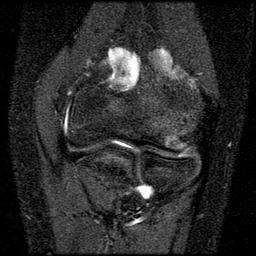 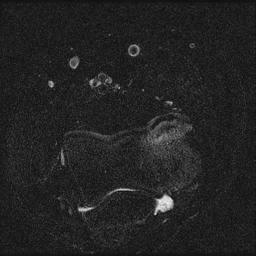 Non-displaced fragment demonstrates predominantly low signal intensity surrounded by a rim of edema. 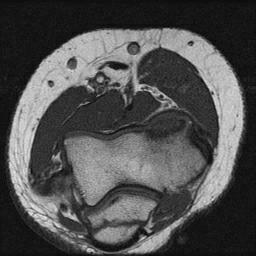 While "capitellum" is a widely used term, "capitulum" is likely a correct term for this part of the humerus.